The boom operator employs the technique of suspending a microphone above a subject allowing for versatility and movement of the talent and operator while retaining excellent audio quality. The #1 rule to recording professional dialogue on location is getting the microphone as close to the talent’s mouth as possible while maintaining good frequency response. To get optical microphone placement, one needs to block the set before shooting begins. With the help of the cinematographer and director, the boom operator should know exactly what camera and actor movements are taking place. 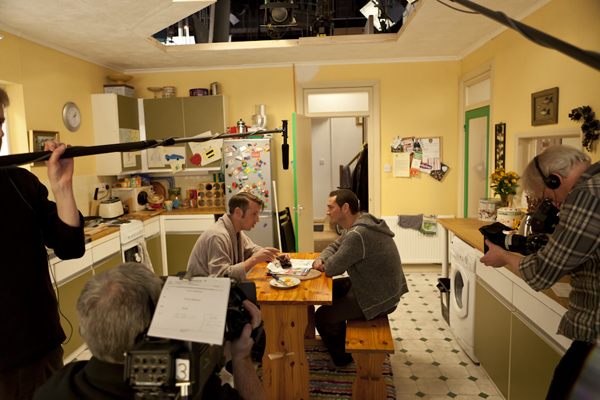 The process of blocking the set eliminates the boom entering the camera frame, boom pole shadows, and uncoordinated movements. 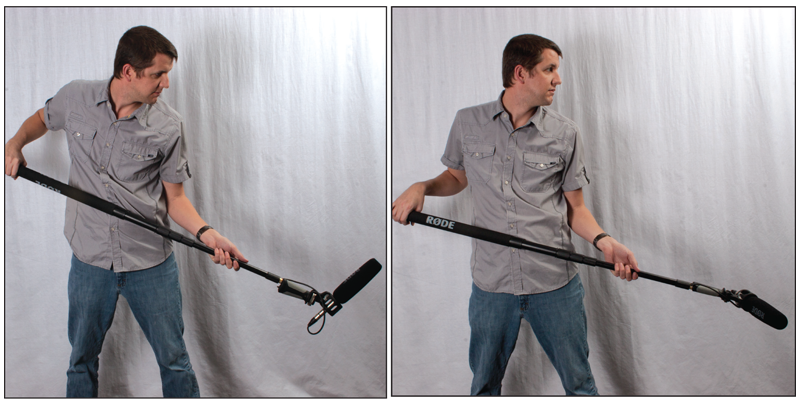 The boom pole allows you to place the microphone above any given subject while staying out of the camera frame. Usually made out of a lightweight carbon fiber or aluminum, there are varying lengths of boom poles. Professional boom poles will extend to a maximum of 12 to 20 feet. The shock mount consisting of elastic bands or dense rubber attaches the microphone at the end of the boom pole. This reduces low-frequency rumble from the boom operator’s hands and fingers, sudden movements in position, or the XLR cable against the outside of the pole (if you do not have an interior-cabled pole, see above for example). The microphone, obviously the most important aspect in location shooting. 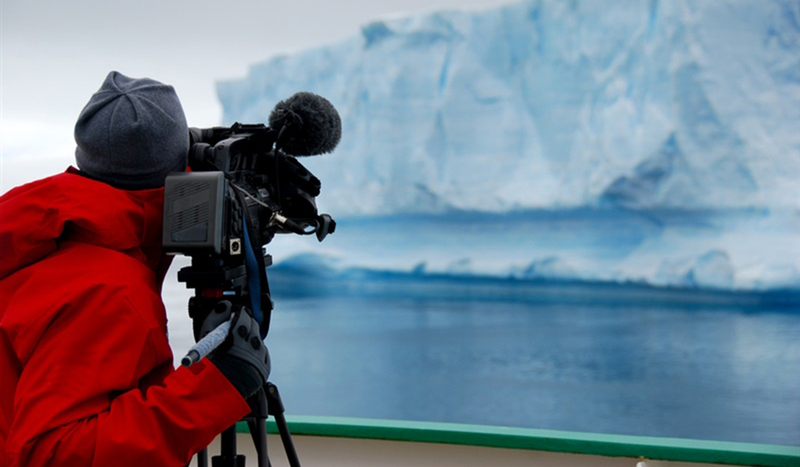 Depending on where you’re shooting (indoors or outdoors), there are usually two types of hyper-cardioid microphones used by professional boom operators: Shotgun mics and short hyper-cardioid mics. 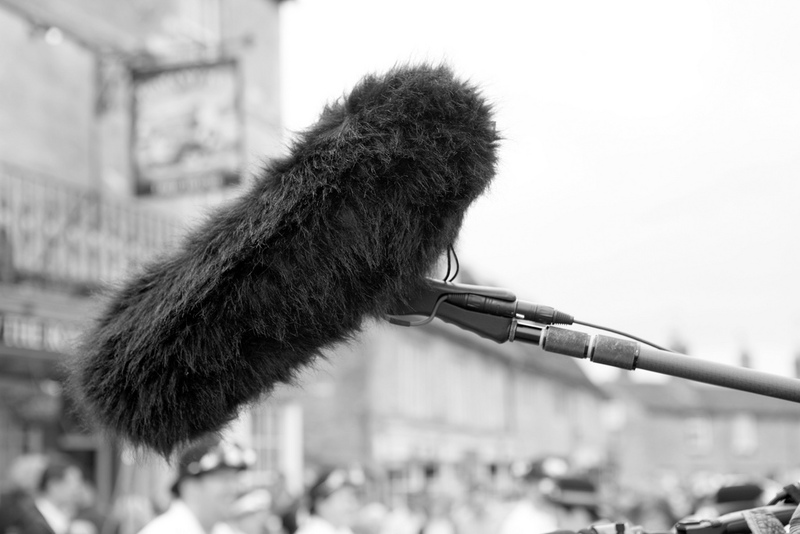 Shotgun mics are commonly used outdoors where there is a considerable amount of ambient background noise. The long slits in the barrel help reject mid and high frequencies, though not all low frequencies are rejected (use a low-cut filter). One drawback to longer shotguns is that they are so directional in their narrow pickup pattern, natural qualities of a source such as the human voice are lost due to the lack of exterior background reflections from the source. 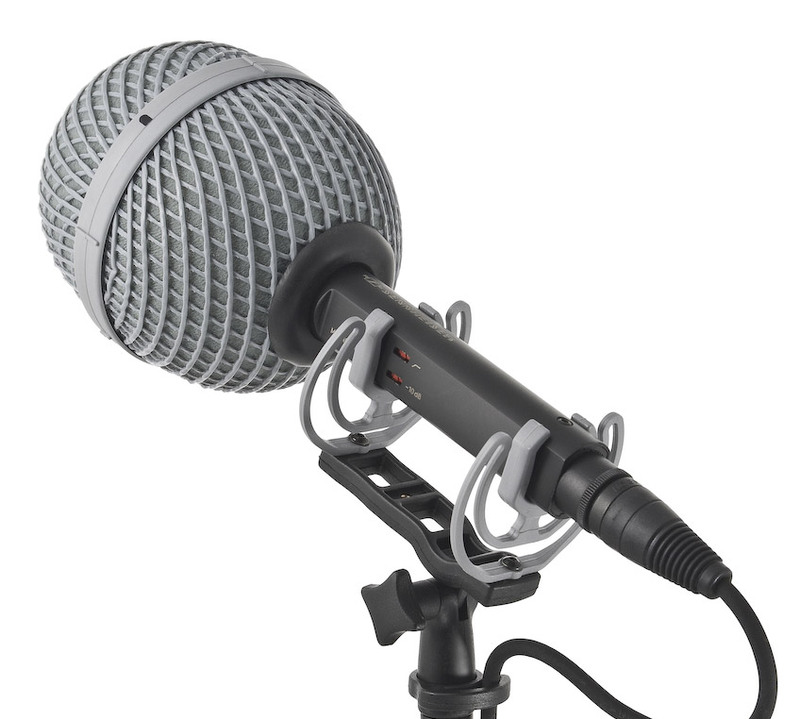 They are the ideal microphone for noisy, outdoor situations. Right image is a typical shotgun frequency pickup pattern. 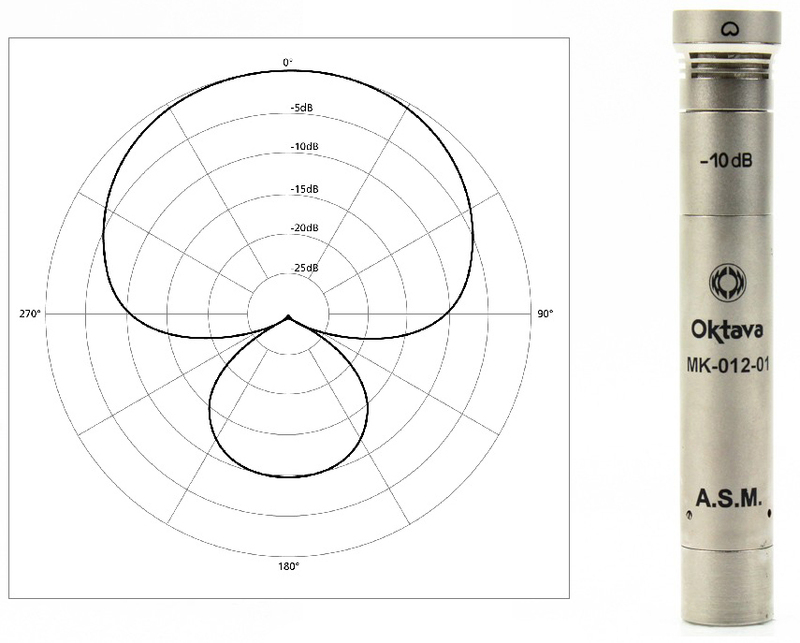 Small diaphragm hyper-cardioid microphones are less dramatic in their rear and side frequency attenuations and rejections, delivering a natural quality from a sound source. 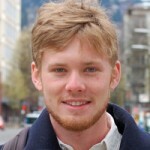 The drawback being the lack of rejection; considerable background noise is audible. A short shotgun wouldn’t be ideal in an environment with loud traffic, winds, crowds, etc. When indoors and in quieter environments, they are the ideal choice. Suspend the microphone above and slightly before the talent, either placed in the center of multiple actors or angled slightly towards whoever is delivering dialogue. Because the microphone is closer to the head, booming from overhead is an industry favored technique. Vocal presence is important to a clean recording. When booming from overhead, the mix between all the actors delivering dialogue sounds more natural, meaning less mixing in post-production. Place the microphone slightly ahead and below the talent, angling the mic directly at the source of the sound. This technique can be ideal for small spaces or limited workspace. Booming from below is not as ideal as booming from overhead because of added bass frequencies coming from the chest cavity. 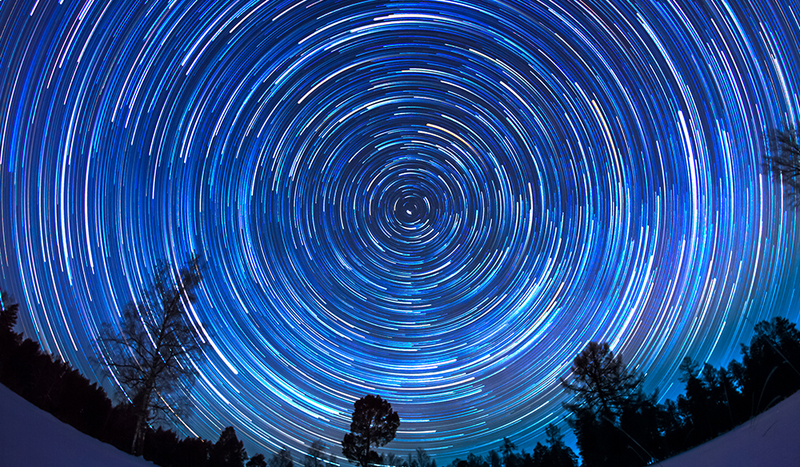 If the actor is wearing noisy jewelry or is making noise with their hands, perspective may also be skewed from the sound effect appearing louder. That said, booming from below can be effective in certain situations. This new slip-on windscreen incorporates the new 3D-Tex material which they claim is better then traditional fur. 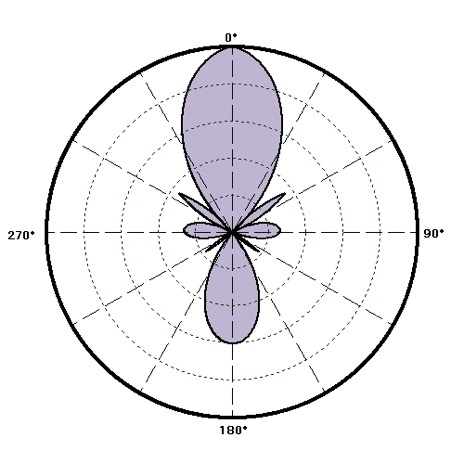 The “ice-cream cone” shape and design maximizes dead space surrounding the microphone, making it an aerodynamic solution with no parallel sides. 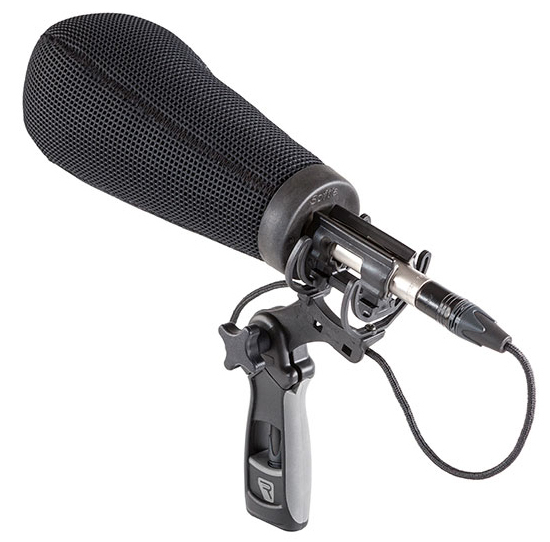 With sizes from 12 cm – 18 cm, the Rycote Super-Softie retails at $135. This mini ball zeppelin for small diaphragm condenser microphones, provides ample dead space around the capsule. A classic design, this type of mini ball zeppelin has been used in studio sets around the world. Also at a reasonable $135, this is a trusted investment. The new RØDE Blimp is now one of the lightest modular windshield and suspension systems on the market. 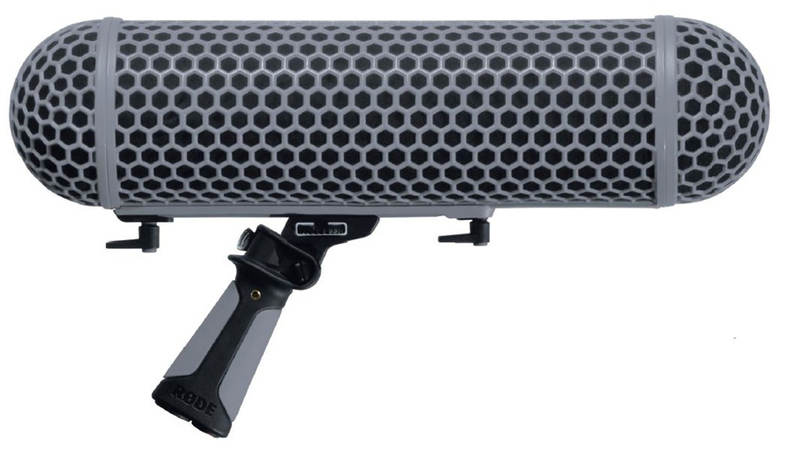 At $299, this zeppelin-style windshield fits any RØDE or third party shotgun microphone. The fur windscreen included, this should be in the arsenal of every boom operator. Got tips and tricks for boom operator techniques? Share in the comments below.